Contemporary French bistrot à viande Atelier Vivanda, located along Ship Street, celebrated its opening this week. 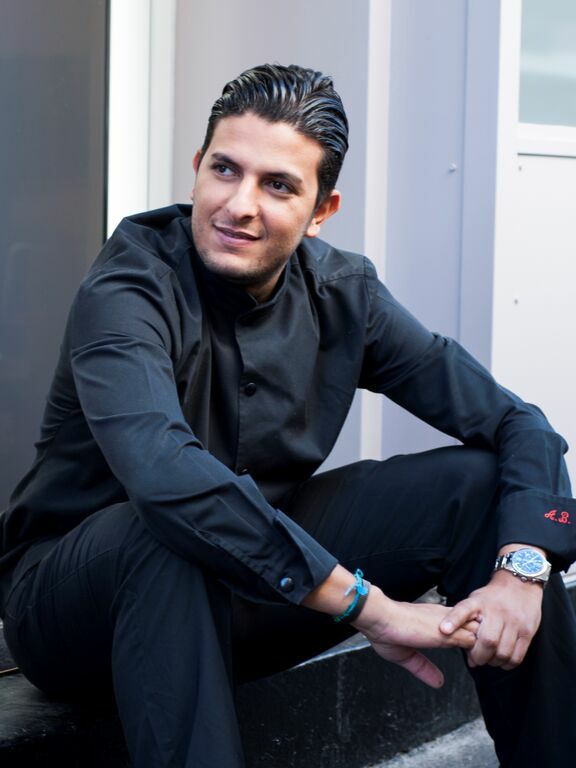 The brainchild of acclaimed Michelin Two-Star French Chef Akrame Benallal, Atelier Vivanda invites foodies to indulge in both la viande (meat) and la vie (life) with top-quality ingredients set against a rustic, old-school butcher studio backdrop that will take you through an evening in Paris. Atelier Vivanda Hong Kong follows the prix fixe “formula” adopted in its Parisian flagship and shops. Available for lunch and dinner, diners can indulge in L’Entrée au Choix (Entrée), La Viande Au Choix (mains), L’Accompagnement (accompaniments with your main), and Le Dessert for HK$448, with lighter options offered as well. Start your meal off on a high note with L’ Entrée, highlights of which include duck leg terrine with vinegar and baby onions and veal carpaccio with passion fruit and coffee emulsion. 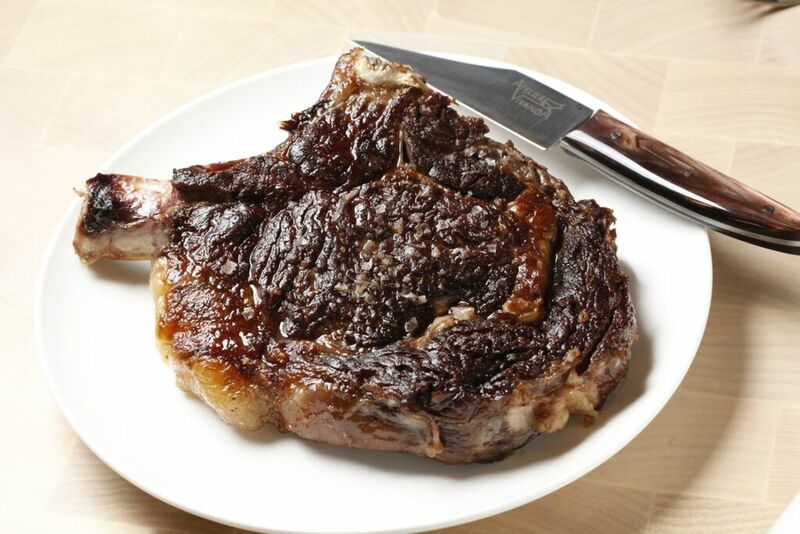 For your La Viande, choose from an impressive selection of Persillé black angus, beef rib 50 days and Pluma Iberian among others, all boasting superb cuts of meats that will no doubt leave you wanting more. 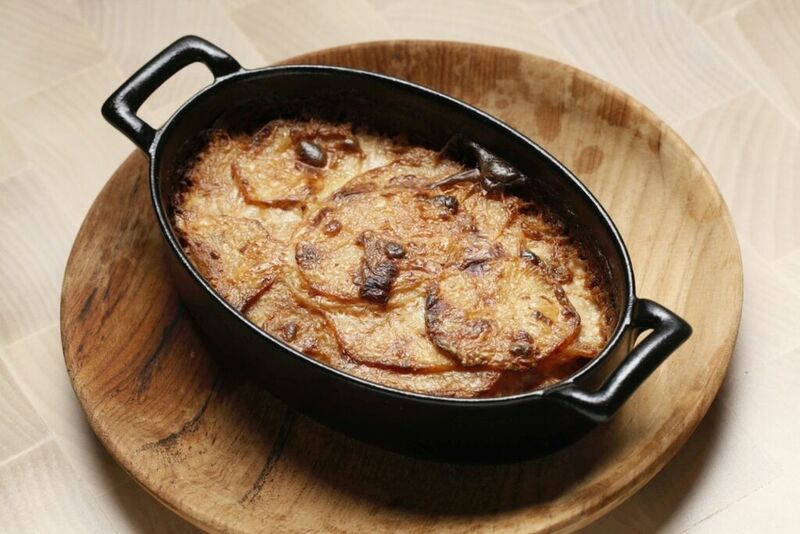 Your succulent pieces of meat just aren’t complete without the accompaniments – Gratin Dauphinois and Pommes Darphin, just to name a few, come in unlimited(!) portions for all you epicureans. Dessert comes last but is always worth waiting for – indulge in classically French desserts such as Caramel Profitoclaire with Chocolate Tonka and Creme Brulee and Traditional Moelleux 100% Chocolate with Green Citrus, for you’ll leave with no regrets. Sip away the evening with the works of award-winning mixologist, Reeve Yip, who boosts international experience honed at some of New York’s most fashionable bars. His specialty cocktails, a beautiful blend of innovation with classics, include French Shiso Swizzle, which features Grey Goose Vodka with Yellow Chartreuse, Shiso Syrup, Grapefruit Soda, and Bitters; and classic Saint Germain Collins, a luscious mix of St Germain, Hendrick’s, Lemon, Honey and Champagne. They’ll take you back to the quaint, French countryside, and you won’t even remember that you’re smack in the middle of the hustle and bustle of Wanchai. 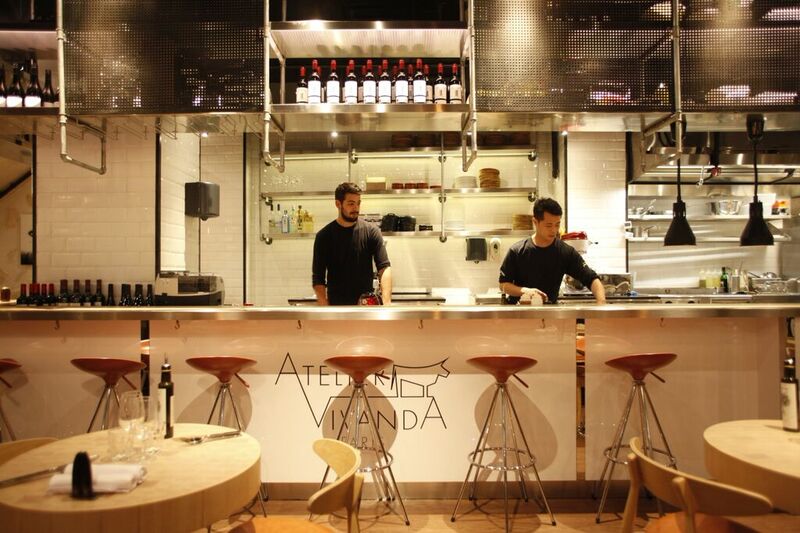 Atelier Vivanda Hong Kong is the restaurant’s first international venture following the two in the City of Lights – Paris. 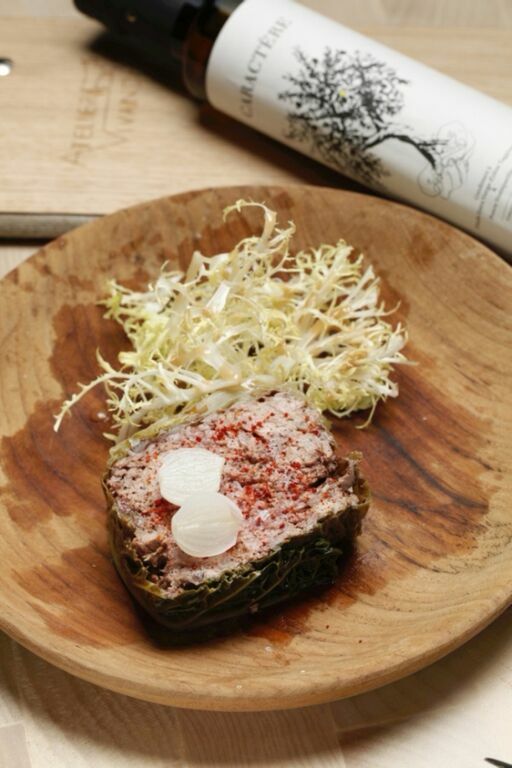 Well-loved by Parisians for its hearty selection of French comfort food and the impeccable stylings of Chef Akrame, Atelier Vivanda is poised to become a dining hotspot for foodies in Hong Kong in the weeks and months to come.